County Durham’s biggest business park is on course for further expansion after it was revealed the outline planning permission for a major new development is close to being submitted. 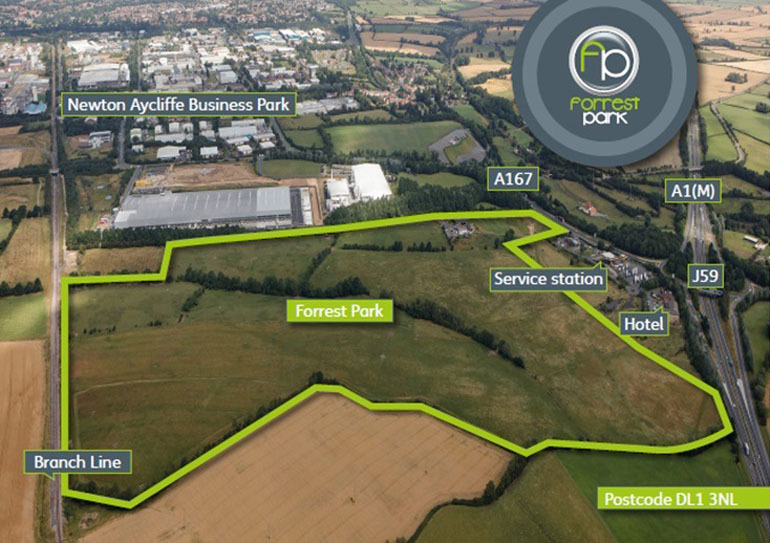 Durham County Council has already started the next phase of work to expand Aycliffe Business Park – already the largest site of its kind in the region – onto the 55-hectare Forrest Park site. The site, for which the Local Enterprise Partnership has provided £13m funding, is hoped will be the subject of a £140m private sector investment with the potential to accommodate a rail freight interchange. During a meeting of the Aycliffe Business Park Community, held at Hitachi Rail Europe’s rail assembling facility, local businesses were told planning consultants have now been commissioned and the proposal is expected to be submitted early this year. 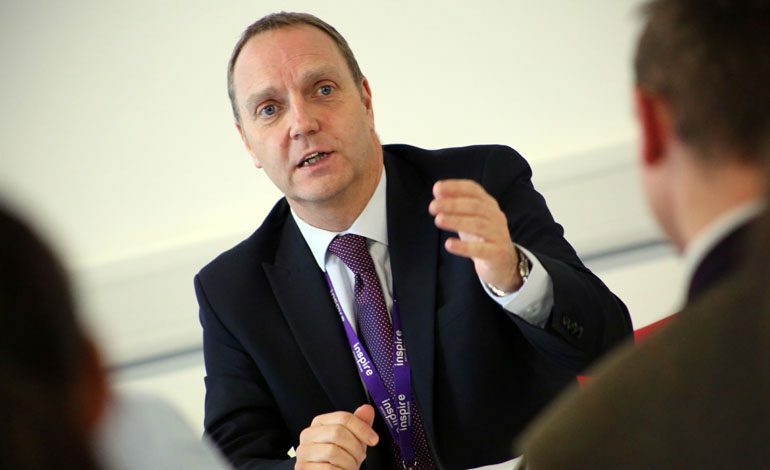 Andy Palmer (pictured above), the council’s head of transformation and chair of the joint venture company behind the Forrest Park development, told attendees: “A lot of the groundwork has already been undertaken and we’re close to submitting a planning application for the development. “We already have a lot of interest in the site, because it is very visual, people can see the preparatory works that have already been undertaken, and we’ve already held discussions with development partners and we expect things to happen fairly quickly. “Aycliffe Business Park’s reputation is getting stronger all the time as an area for advanced engineering and manufacturing. 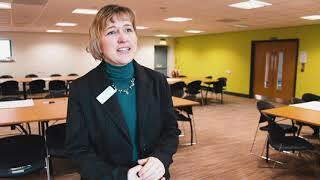 Aycliffe Business Park is already home to around 500 companies and an estimated 10,000 employees. The Forrest Park proposal will see the creation of three types of development units – business, general industrial and storage or distribution. Preparatory groundworks began in late 2016, and the enabling works are continuing with the creation of a new traffic light controlled junction on the A167 – for better access to both the new site and the business park.